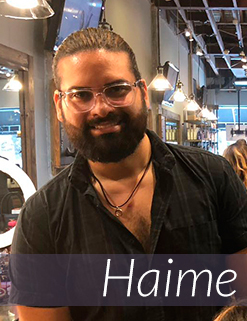 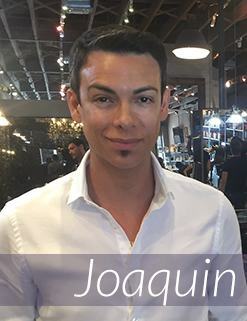 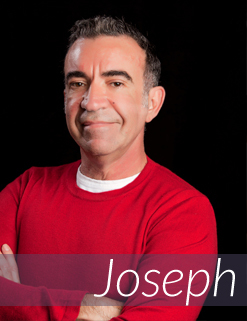 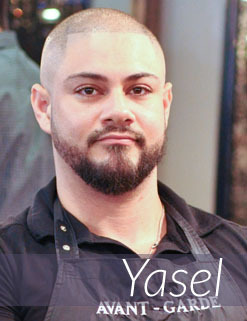 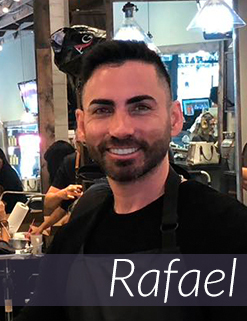 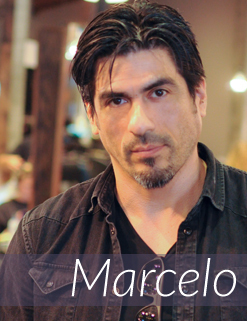 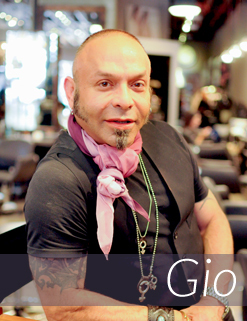 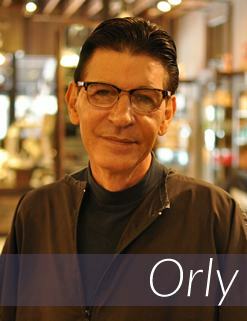 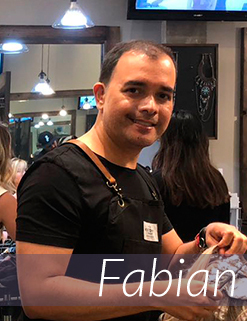 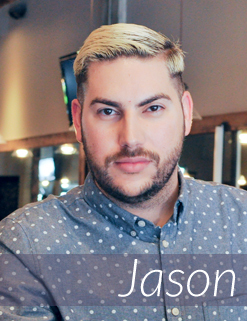 Learn more about our staffed salon experts! 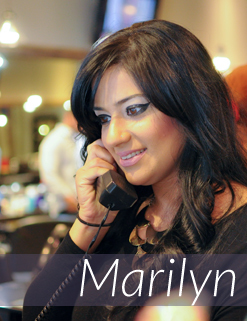 Avant-Garde Salon and Spa - Hair Stylists, Beauty Salon and Spa Staff. 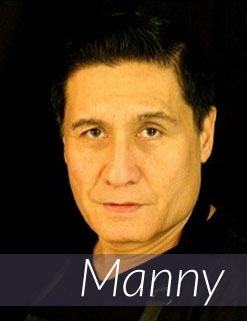 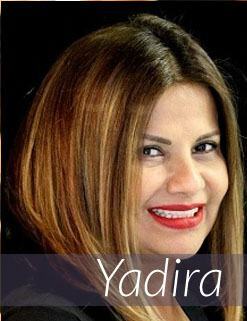 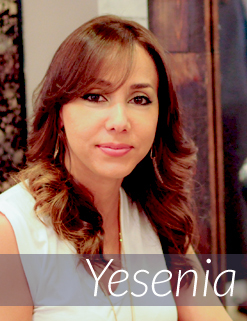 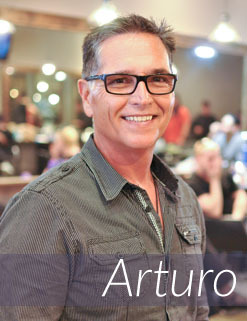 Learn about our professional salon and spa team. 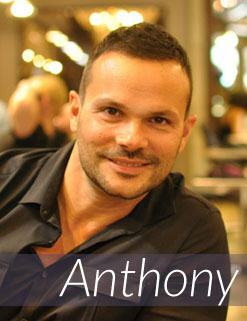 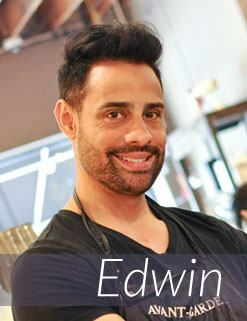 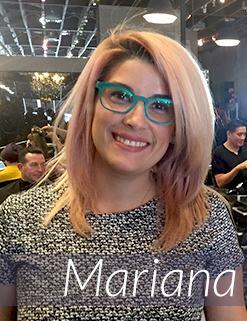 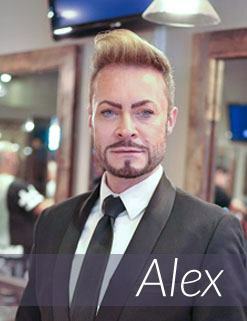 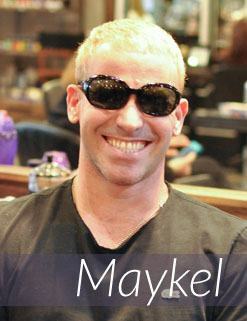 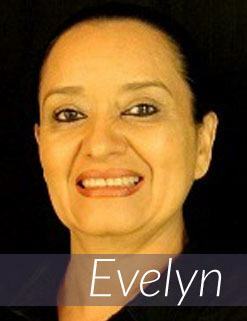 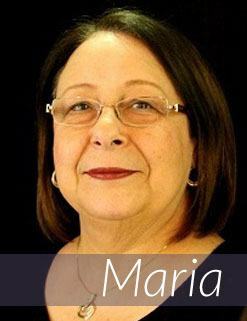 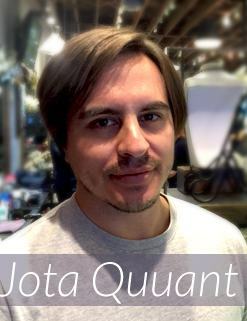 Read Avant-Garde Salon and Spa staff bios. 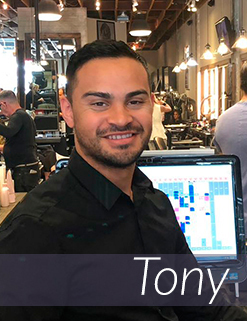 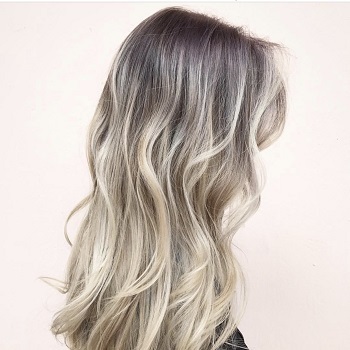 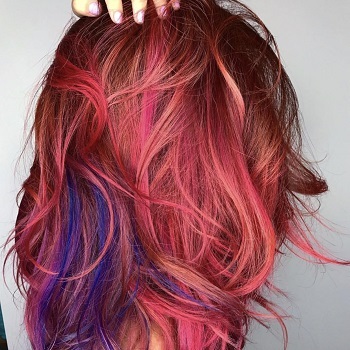 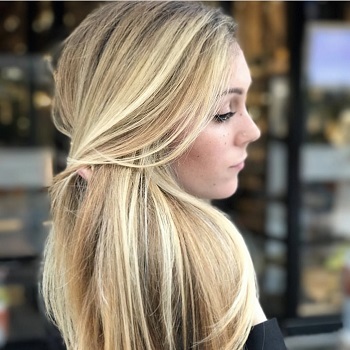 Whether you need a simple hair-cut and hair style or want to be pampered with other salon and spa services, Avant Garde Salon and Spa Staff is the best!